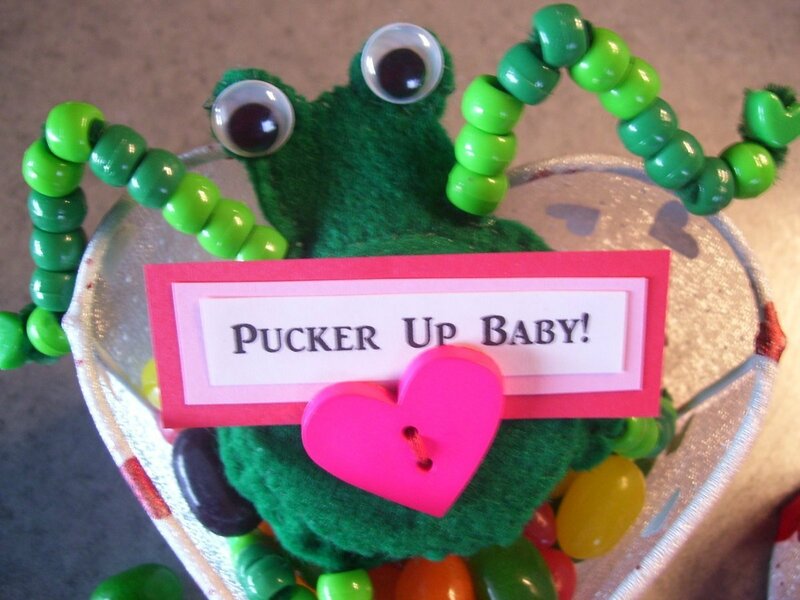 Reusing a plastic juice cap you can create a silly frog for the perfect friend who will enjoy this fun Valentine. 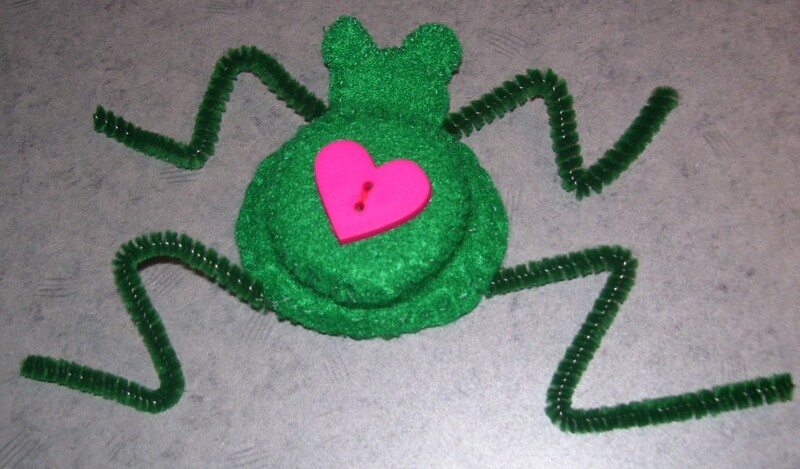 This is a guide about making a funny frog Valentine. 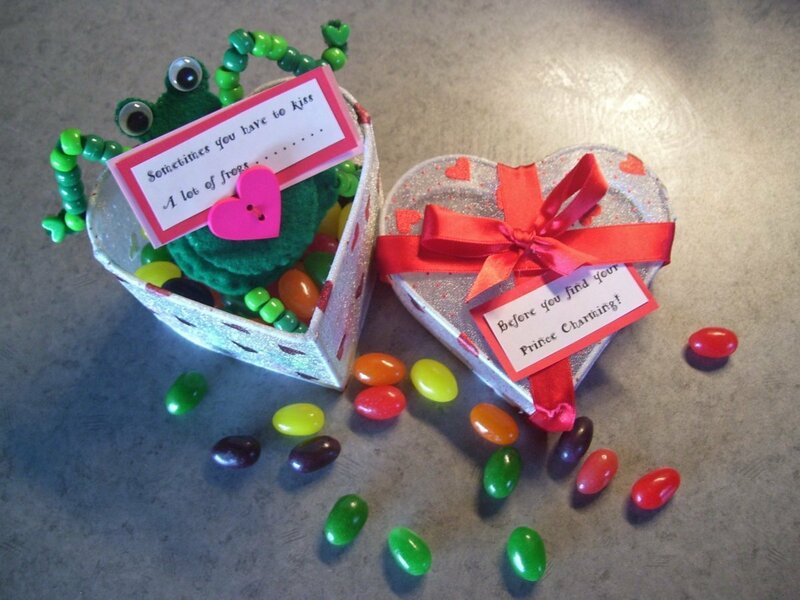 Making humorous and quirky gifts for Valentine's Day is always fun especially when you have the perfect friend to send one to. 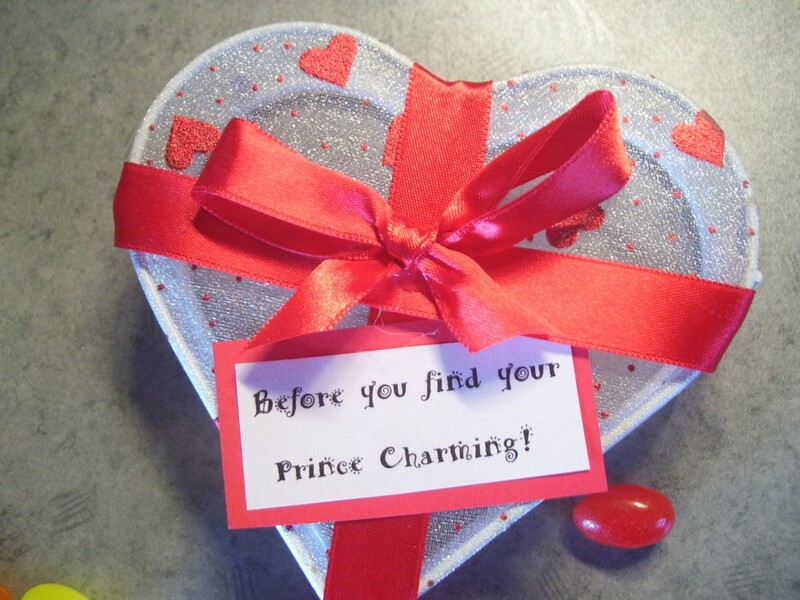 This one should put a smile on any girl's face! Cut 2 bodies, using pattern, from green felt. Cut out the cardboard circle. Cardboard from the back of a notebook works fine. 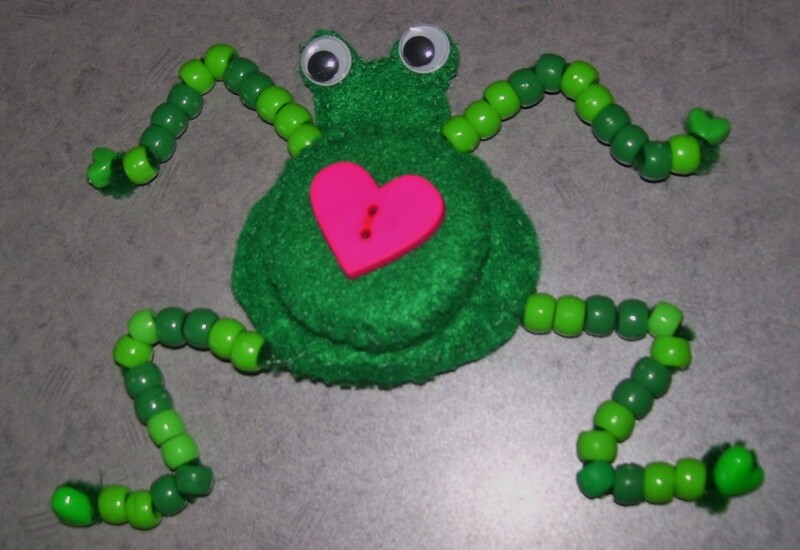 Lay a green pipe cleaner (PC) across one side of circle and another on the opposite side. These become the arms and legs of the frog. Tape to cardboard to keep in place while sewing, if desired. Lay cardboard circle in between frog bodies in the stomach area. Adjust placement of pipe cleaners if needed. 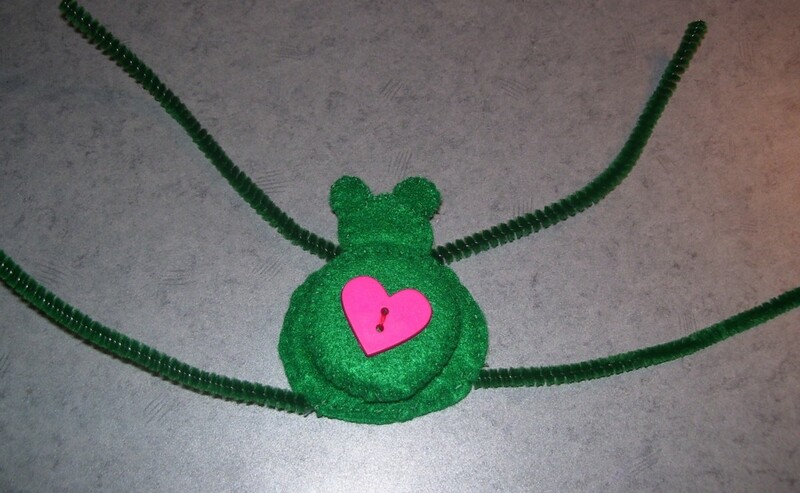 Stitch bodies together and across the neck (you do not stuff the head), leaving small opening before finishing to insert stuffing. Stuff on top of the cardboard and lightly. 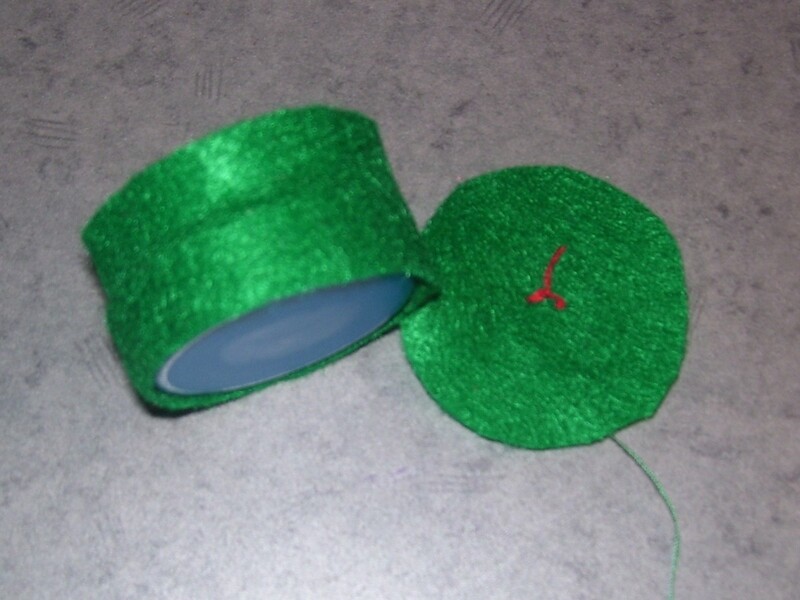 Using green felt, cut a strip a little wider than the width of the side of the cap and the length for it to go completely around, overlapping slightly. 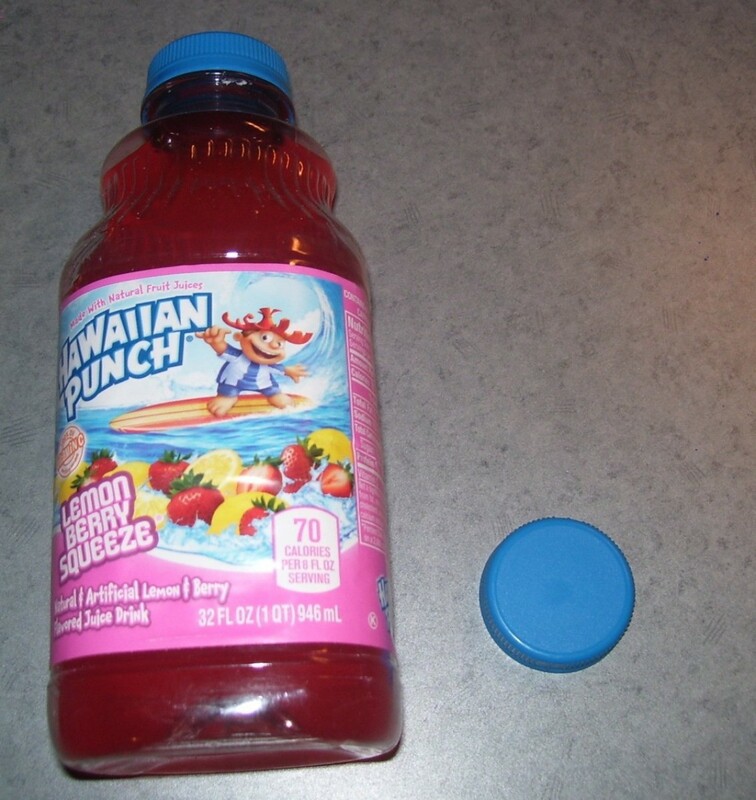 Lay a strip of double backed tape (DBT) around the side of this cap. Adhere felt strip on and sew side seam closed. Cut a circle using cap as template for the top. 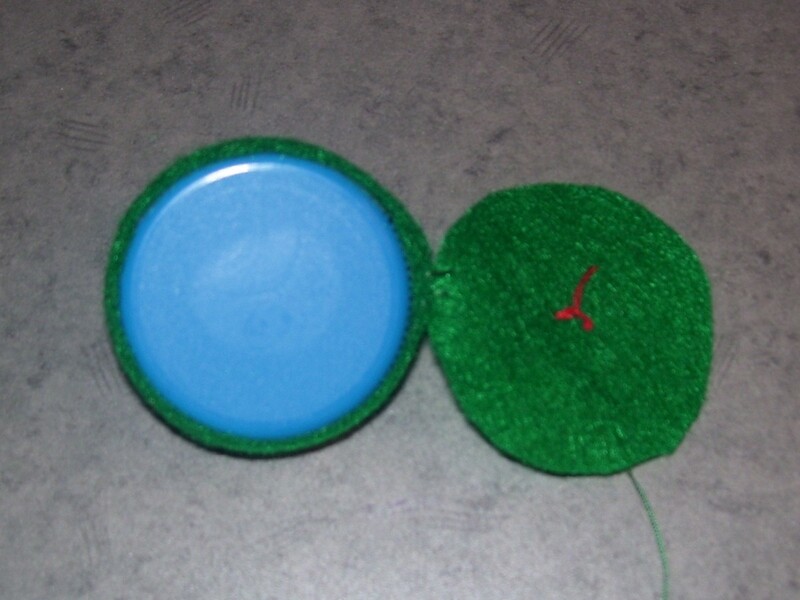 Put a small piece of DBT on the top of the cap and lay felt circle on. Whip stitch around cap to attach side to top. You should have an overlap of felt. 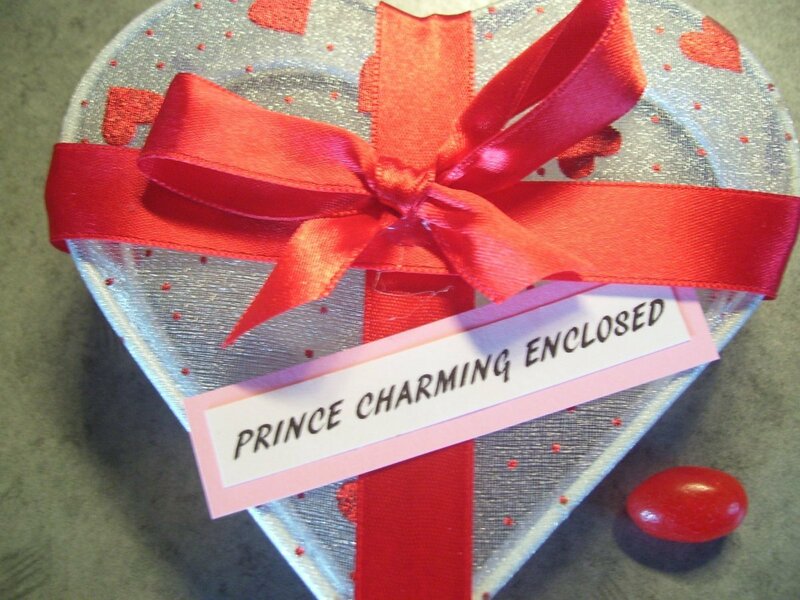 This will get tucked under the cap when attaching it to the body. Lay cap on top of body and tuck excess felt under cap. Stitch cap to body to secure. Bend legs into position and cut off any excess. Thread beads on to each arm and leg. Twist pipe cleaner over last bead to secure all stay on. Rebend arms and legs as needed. Using your computer or hand write one group of sayings. Some suggestions are given here. 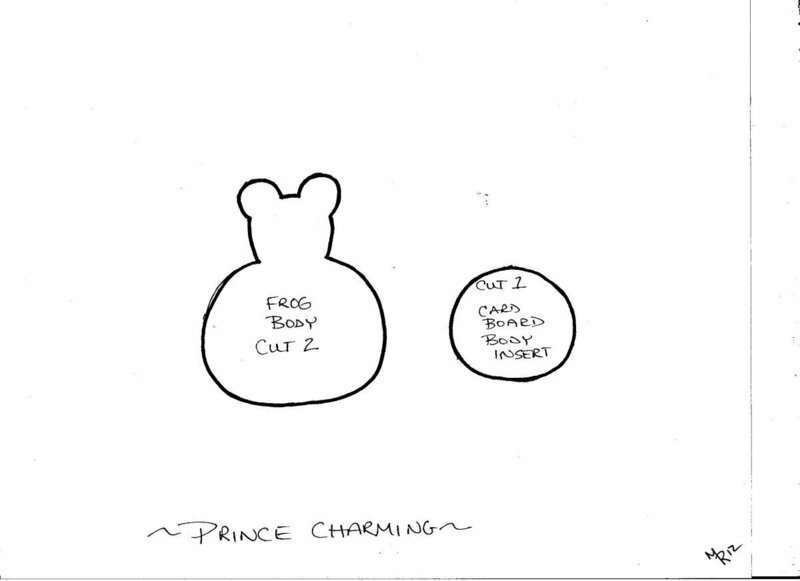 Adhere the first to the cover or lid and the other inside with the frog. 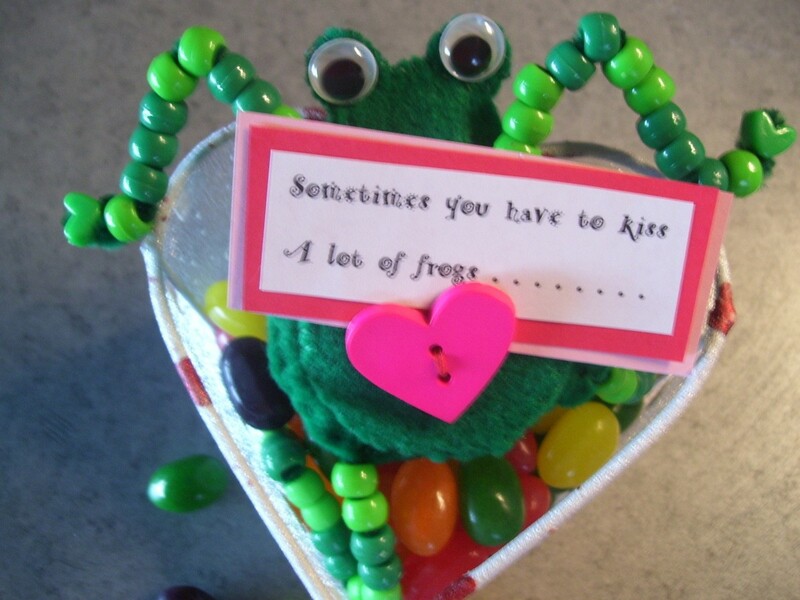 Fill the container with candies, shredded paper or rose petals to sit your frog on.